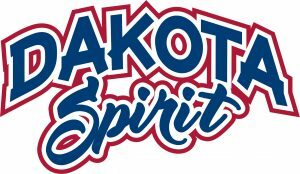 May Classes at Dakota Spirit! Take a look at some of the new and exciting classes offered in May! Open Gyms to Prepare for tryouts or learn new skills! Take a look at the May Class Schedule! Please pay close attention to class dates. This month’s classes are 3 week sessions due to our competition schedule. All athletes not registered 48 hours prior to class will pay a $10 late fee.